Offering you a complete choice of products which include Heavy Duty Corrugated Boxes, Printed Corrugated Boxes, Cardboard Corrugated Boxes, Corrugated Boxes, Corrugated Cardboard Box and Fruit Boxes. We are suppliers and manufactures of Heavy Duty Corrugated Boxes in Chennai. We are suppliers of Printed Corrugated Boxes in Chennai . 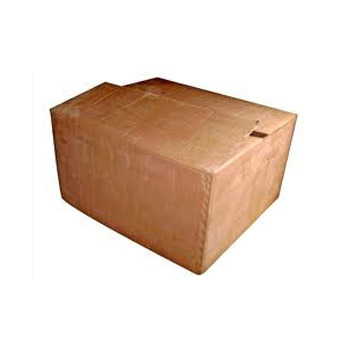 We are suppliers and manufacturers of Cardboard Corrugated Boxes in Chennai. We are the leading manufacturer of corrugated box in Rajkot which has wide application in the industries, we can supply to our client as per their requirements. Our range of corrugated box is available at most reasonable prices.